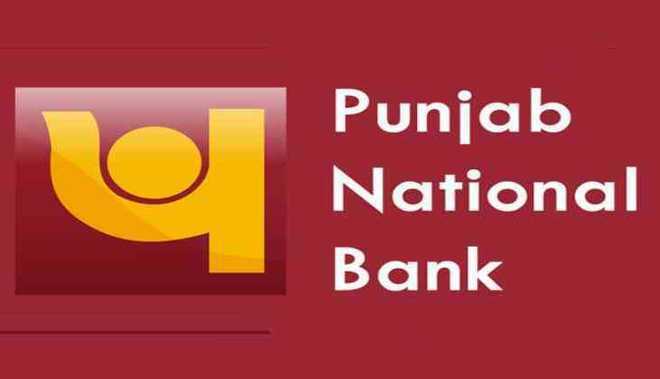 New Delhi: Central Bureau of Investigation has filed second FIR in connection with the alleged fraud in the public sector Punjab National Bank against Mehul Choksi's Gitanjali Group of Companies. The agency also conducted raids at 20 locations across the country. According to the agency, based on the complaint by the PNB on Tuesday, it booked three companies of the Gitanjali Group including Gitanjali Gems, Gili India and Nakshatra brand.